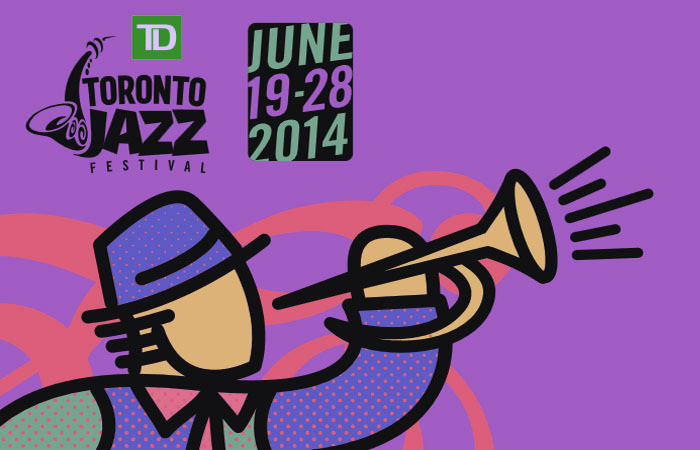 The lineup for the 28th anniversary of the TD Toronto Jazz Festival gets underway this June when it kicks off summer, as more than 1,500 musicians entertain in over 50 locations across the city when half a million music lovers unite for one of the city’s largest music festivals. In a rare solo performance, Keith Jarrett, one of the world’s greatest virtuoso pianists, will perform on Wednesday, June 25 while legendary R&B vocalist, Chaka Khan kicks off the festivities on Thursday, June 19. They join previously announced Earth, Wind & Fire among the headliners for this year. Tickets are on sale now at all Ticketmaster outlets or by calling 1.855.985.5000.